The Women’s Samantha PDF Pattern comes in hi-lo tunic, regular tunic, hi-lo dress, and regular dress length. It also comes in two styles: Sleeved and Racerback. With the sleeved style, you can make a cap, short, elbow, or long sleeve and you can add a cowl for an awesome cold weather look. The racerback style also comes with pieces to make a built in bra if desired! Now you won’t have to go searching for the right undergarments! 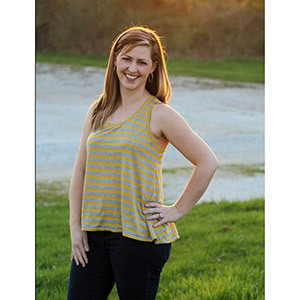 This pattern can be used to make extremely flattering styles for any shape, season, and mood. This is the women's version of the Sammy Swing Dress. This pattern is available in sizes XS to XXL (0 to 22). 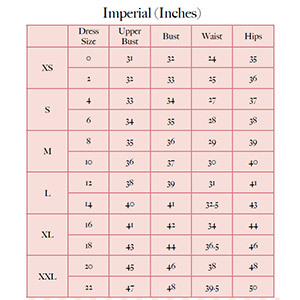 Suggested fabrics are cotton lycra, cotton jersey, or brushed poly spandex.